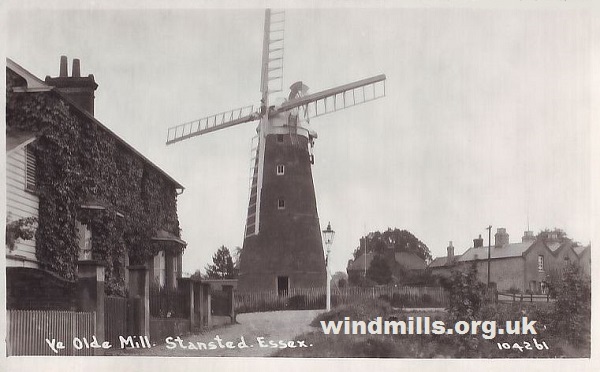 A vintage picture postcard of Ye Olde Mill, Stansted, Essex. England. 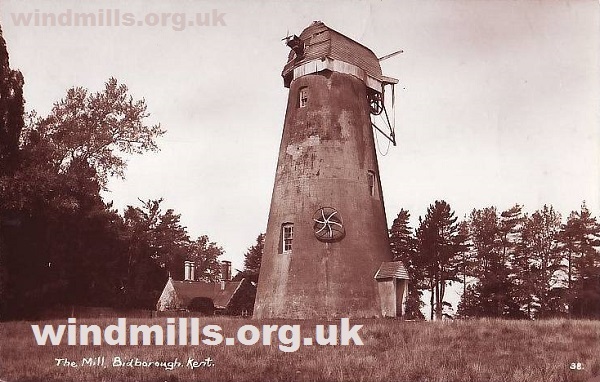 In this section of our windmill website we feature some of our archive of old photographs and vintage picture postcards depicting mills all over the world. Old picture postcards of windmills in Belgium, Canada, Denmark, France, Germany, Holland, Poland, Sweden, Russia, and the United States of America. 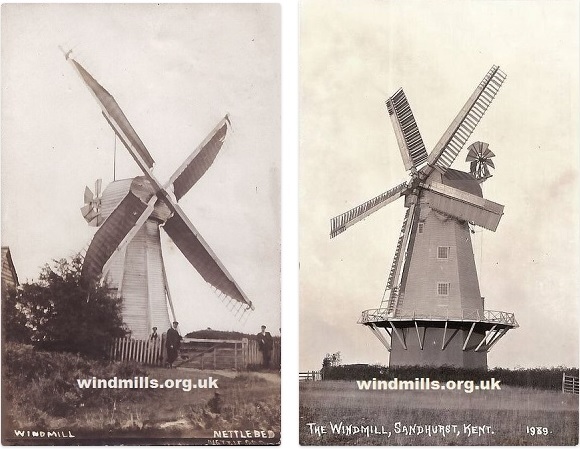 Old picture postcards of the windmills in Nettlebed, Sandhurst, and Bidborough, Kent, south-east England.